Although it was Mummy’s decision (with maybe a little subtle manipulation from Alice), I think she thought we were trying to finish her off! 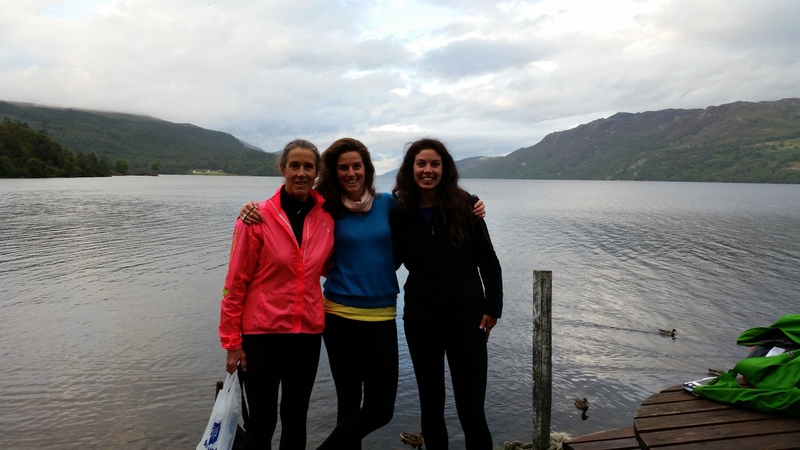 When we reached Dores, we had a quick dip in Loch Ness, (one of the things on our ‘must do’ list) sadly Nessie was nowhere to be seen… But there were plenty of ducks to keep us company!! The Dores Inn gave us the best chicken burger ever! !